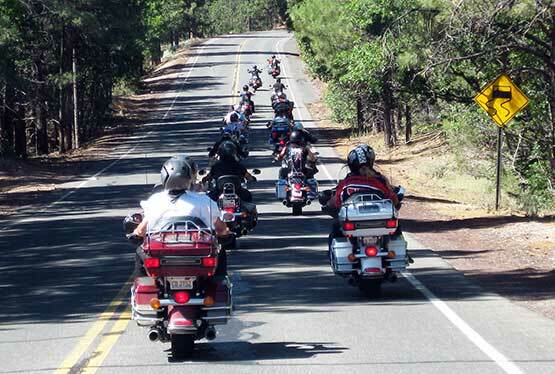 Our great "Australia Best Of" Guided motorcycle tour is the perfect choice for a motorcycle tour in Australia, especially if you want to see as much as possible of this fascinating continent. 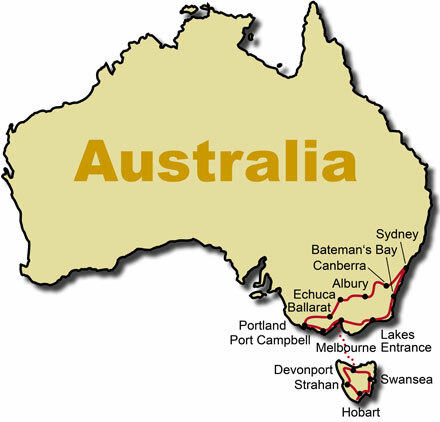 Your tour begins in the south Australian city of Melbourne, where you will visit the famous Great Ocean Road and the gold mining town of Ballarat. 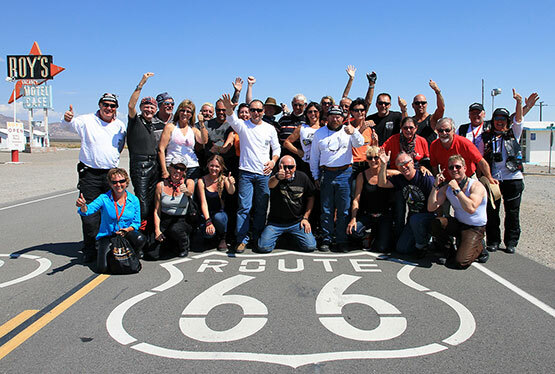 Through Canberra, this popular Australia motorcycle tour takes you to Australia's most beautiful city Sydney before you ride along the coast back to Melbourne and cross over to Tasmania by ferry. The island is famous for its unique nature, which is also a home to rare animals such as the Tasmanian Devil. 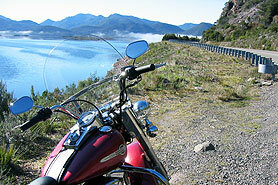 On this Guided motorcycle tour in Australia you will really get to know the fifth continent! 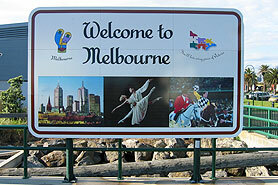 Welcome to Melbourne - the Sunshine City. Be our guest at the traditional Welcome-Dinner. Let's get to know each other. 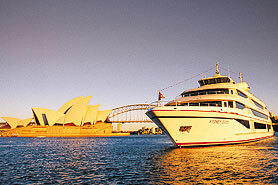 Your tour guide will be happy to answer any questions regarding your upcoming Australian adventure. Right after breakfast and the day's briefing, we pick up our rental motorcycles. Last safety tips (keep left!) 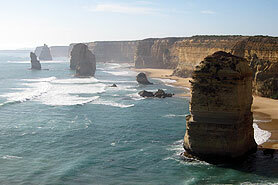 and we head for Torquay, the gateway to the Great Ocean Road. 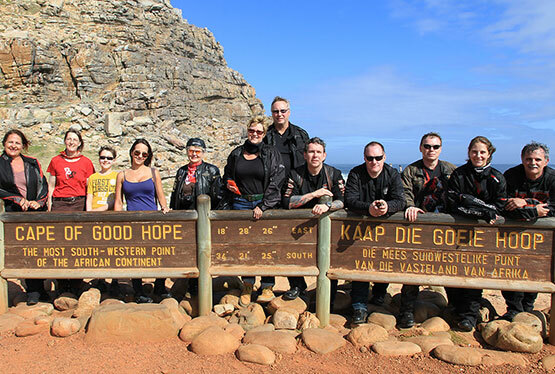 This legendary coast road was built by home-coming soldiers in memory of their companions. More highlights on the road this first day are Bells Beach, the red and white lighthouse, Airey's Inlet and of course the Twelve Apostles. 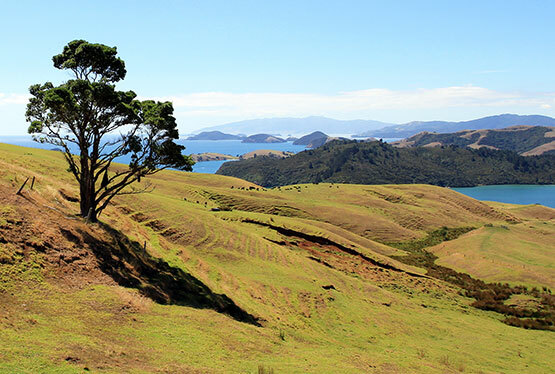 Leaving the coast road, we cruise inland and pass through an endless variety of landscapes. 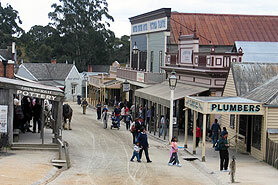 Early afternoon we reach Ballarat and spend the rest of the day at Sovereign Hill, a suburb where time stands still. The old gold mining town invites you to prospect for gold and in different houses you will learn more about life in "the good old days" in the Australian "Wild West". 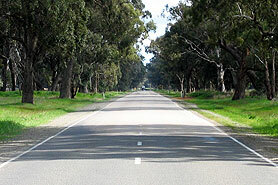 Beautiful landscapes, endless avenues and the breath of the country show just how big a continent Australia is. 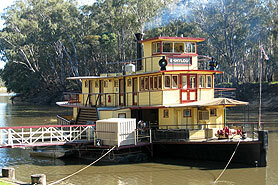 Our destination today is Echuca and for a special reason. Before riding again, we board the paddle steamer Emmylou for an unforgettable boat tour on the Murray, Australia's longest river. We continue our trip on the Murray Valley Highway with a photo stop at Lake Mulwala and visit the famous Routherglen wine region. For dinner we spend the evening at the Commercial Club with a "Gambling Licence". 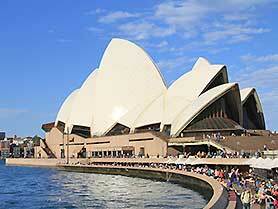 From Sydney we head south, alternating coast roads and the Princess Highway 1. 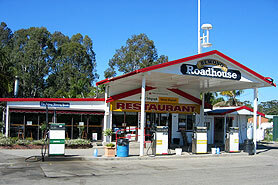 A must in the loneliness of the Benandarah State Forest is the Bewong Road House, a popular truck stop. Princess Highway 1 becomes more and more the Princess Freeway and so we have a fast run into Melbourne. For souvenir-hunters we visit the Harley-Davidson representative, before we start our overnight crossing on the Spirit of Tasmania over the rough seas of Bass Strait from Melbourne to Devonport in Tasmania. By sun up, the 7th state of Australia, Tasmania, is in view. A beautiful sight for those up early, and we land at the small harbour of Devonport. Riding along the coastal Bass Highway and exploring the Tasman rain forest, we arrive in Strahan. 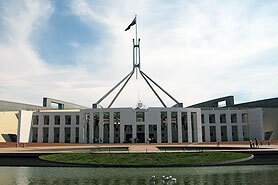 At the visitor's center you'll find an exhibition about the biggest environmental protests in Australia. 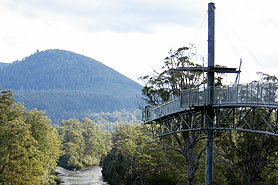 Or you can take a ride on the rain forest train or a Gordon River Cruise visiting the Wild Rivers National Park. 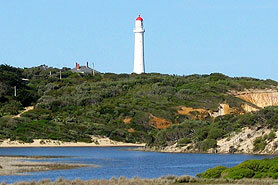 There are many activities in Strahan - something for everyone! 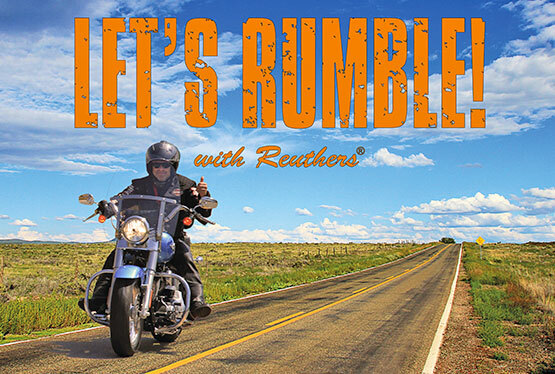 The day begins with impressive photographic opportunities for motorcycle enthusiasts and nature lovers. Passing glassy clear lakes with beautifully coloured mirror images, we reach Glen Clyde House for lunch. 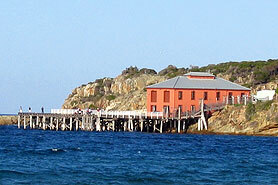 Besides an excellent cuisine, you will find beautiful Tasmanian art and handcraft. 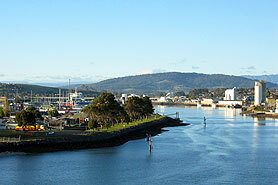 In the afternoon we arrive in Hobart, the second oldest city in Australia and the capital of Tasmania. Our hotel is located in the centre, and the rest of the day is free time for everyone. Today we relax on an excursion to Tahune Forest and its Air Walk through the pure air and the wonders of nature of this Tasmanian park. From the Air Walk there is a beautiful view in all directions. 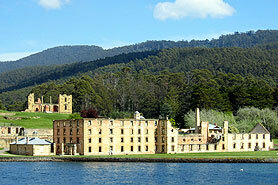 A real highlight of Tasmania is the former penal colony, Port Arthur, so we take a guided tour and a cruise to the prison islands. Along the Tasman Highway we stop at a Tasman Devil Park and stay overnight in Swansea. Our last day on the road. 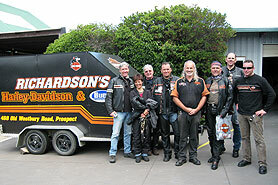 From Swansea, after a stop at Richardson's Harley-Davidson in Launceston, we return to Devonport along the Bass Highway. 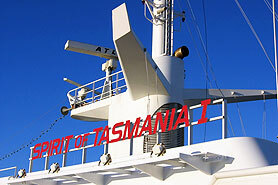 We re-cross Bass Strait from Devonport to Melbourne by overnight ferry, the Spirit of Tasmania. Arriving in Melbourne in the morning, we drop off our motorcycles and check into our hotel. Melbourne, with its Crown World of Entertainment, including shopping centers, casinos and a lot more attractions, is waiting. 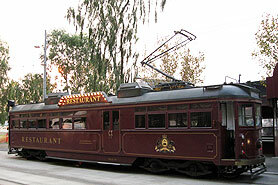 The highlight of the evening will be our traditional Farewell-Dinner and a Melbourne sightseeing tour on the Colonial Tram Car. Finally we all reminisce on our tour together. 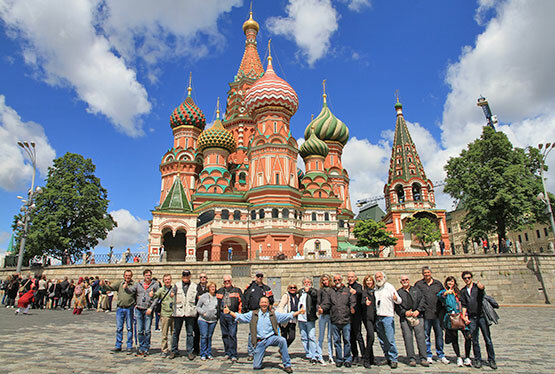 Let's meet again on one of our next adventures in New Zealand, USA, South Africa or Europe.